Dental Science meets Dental Aesthetics! A beautiful smile boosts our confidence and all people should enjoy having Our patients deserve to feel confident thanks to their smiles and to enjoy optimum oral health. Grey or dyschromic teeth? Old and discolored fillings? Unsightly teeth spaces? Misaligned teeth? Amalgam fillings? Unequally shaped and formed teeth? You tell us your desires and we will plan together the most suitable treatment for you! 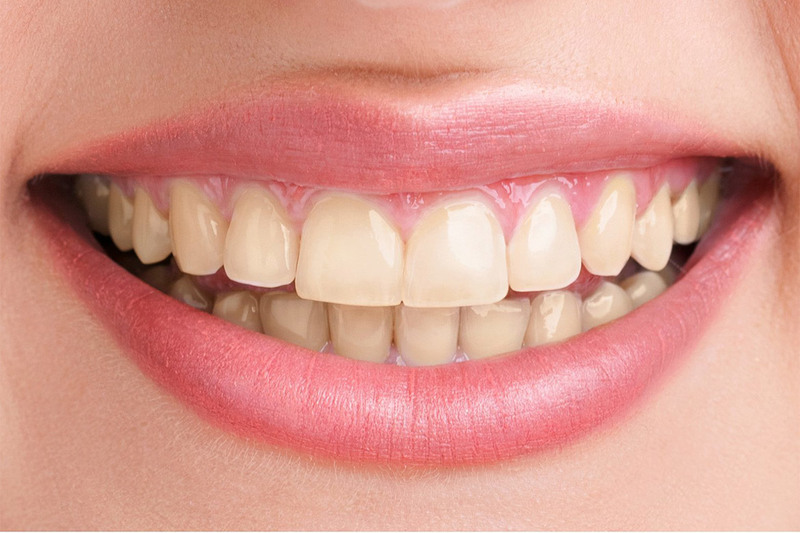 In one session and with minimum intervention in your teeth, we change the shape and /or color. Quickly, easily, painlessly, using excellent materials we achieve great results. The ultimate materials in Aesthetic dentistry! No more grey gums around a tooth crown since we do not use any metal material around the frames. Even, after years with possible sedimentations of the gums around the crown you will not experience a grey substance on your teeth veneers. Do you feel uncomfortable for the spaces between your teeth? 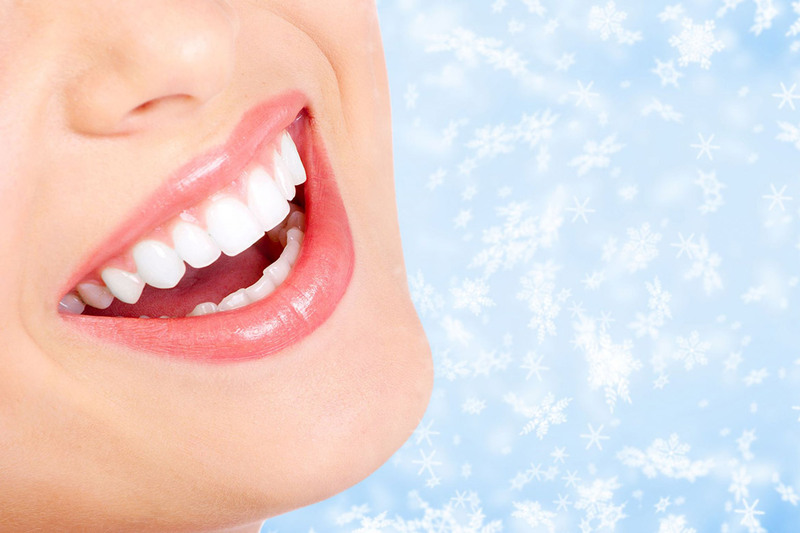 This method is the ideal solution for improving your teeth’s appearance. In our practices, in ONLY 1 session we diminish the spaces plus improving the appearance of your teeth. In this case too, we use materials contained nanotechnology and we acquire impressive results! 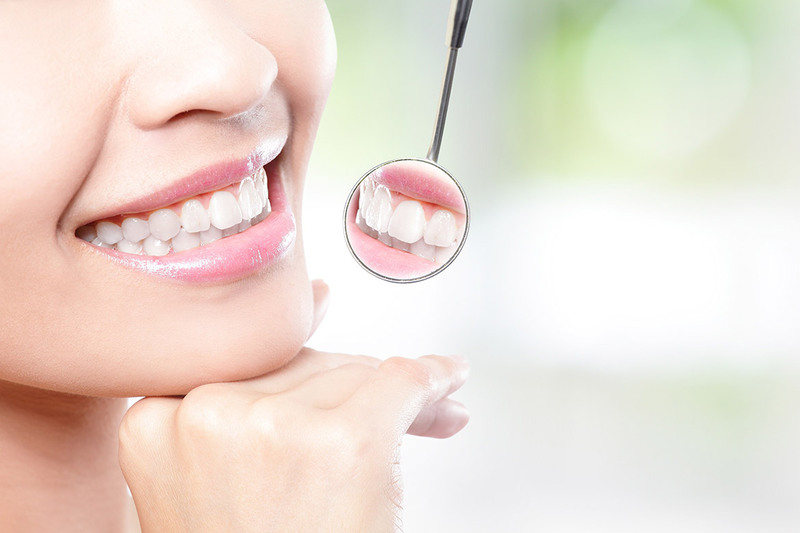 Hence we accomplish our fillings to be well-designed and last over time. 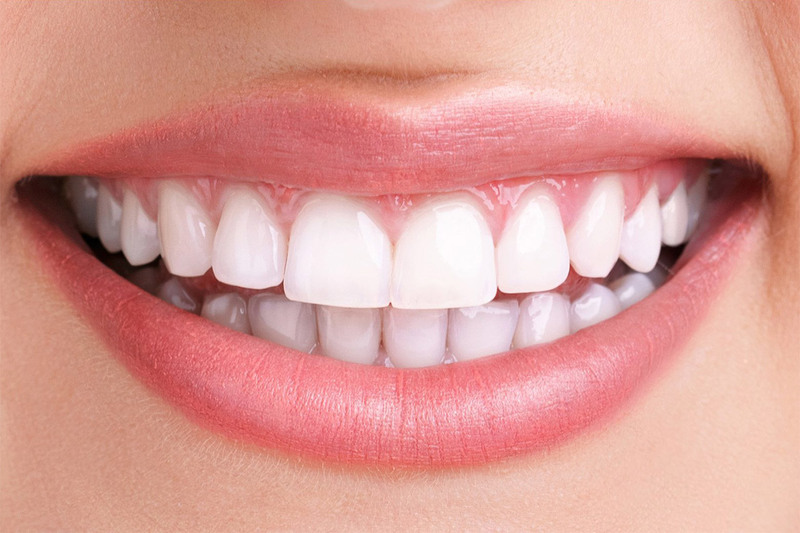 Are there times that you wish you had brighter teeth? Certainly, there are. In a painless, safe way and without any effect on the tooth enamel, in our practices we remove dyes from the teeth created by cigarette, coffee, tea, dark drinks (wine, cola etc.). Kontopanos Dental Care, beautiful, healthy smiles!